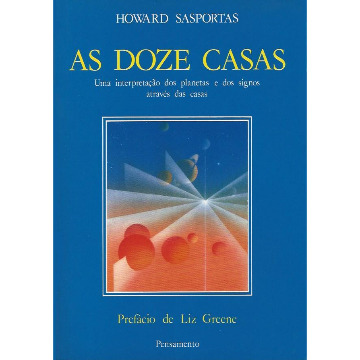 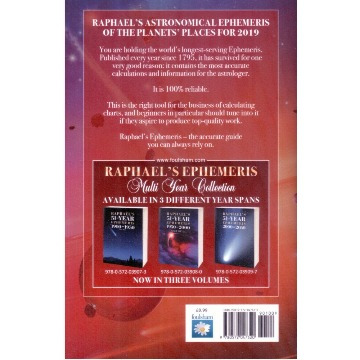 Raphael's Ephemeris - the indispensable companion for anyone in astrology. 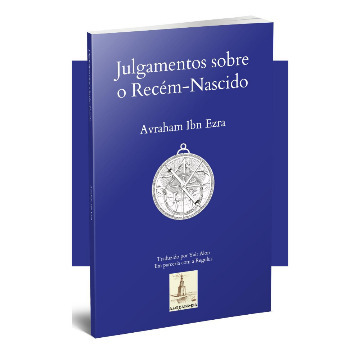 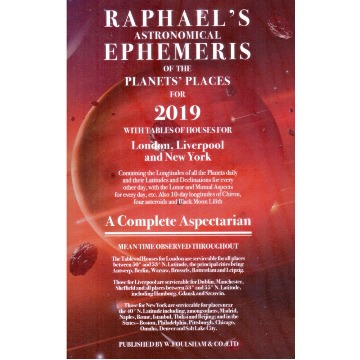 Widely recognised by astrologers as the most accurate and reliable ephemeris and aspectarian, Raphael's Ephemeris contains all the information you'll need. 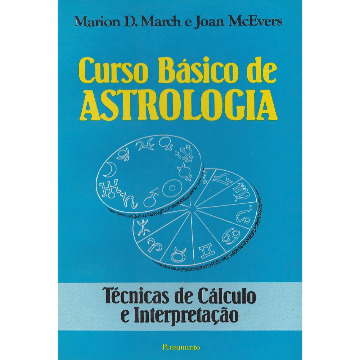 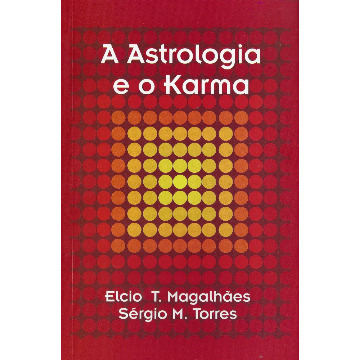 Published annually since 1819, Raphael's is Europe's preferred brand and the best tool to help you calculate accurate astrological charts. 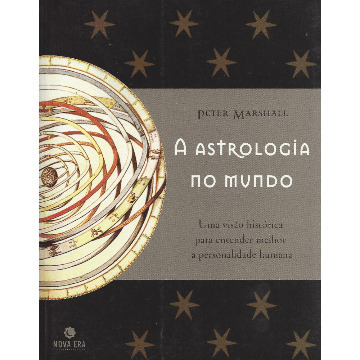 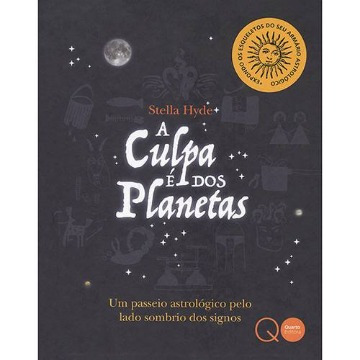 The only companion any astrologer needs to navigate the year.